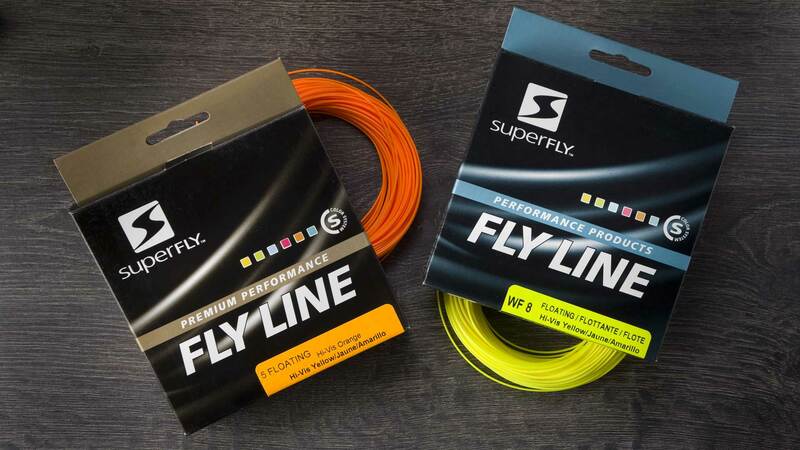 Superfly offers 90-foot lengths of floating or sinking fly fishing line in two grades — Performance and Premium Performance. A great all-around line that loads easily and shoots smoothly for accurate casting. It comes in weights of 4 through 10. Its Hi-vis Yellow color helps you keep track of the line, and its braided nylon core adds strength. Performance Fly Line comes with a durable, abrasion-resistant PVC coating that helps reduce tangling. Engineered for today’s modern fly rods our Premium Performance line offers superb fly presentation, floating line stays afloat in choppy waters, and features a Teflon (R) coating to improve casting distance and accuracy. At its core is a supple, extra-strong braided multi-filament nylon. It comes in weights of 4 through 10 and is Hi-vis Orange to help you keep track of your casts.